The perks of being a fan girl and a loyal viewer of Friends Over Flowers Africa is that you not only can get insights of beautiful places to travel to or valuable lessons about togetherness, tolerance, and solidarity, but also a beautiful songs. One of which is the one I’m currently listening into and nuts about. 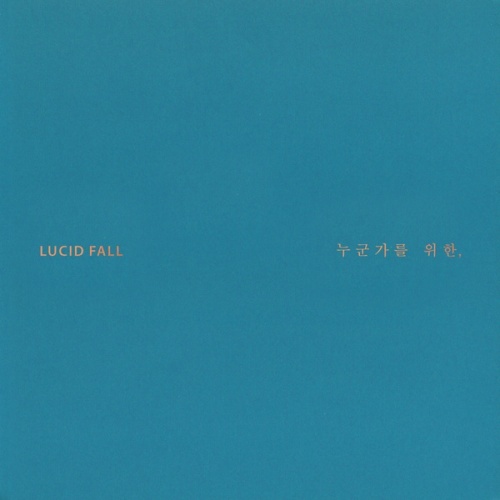 It’s Lucid Fall’s Still There, Still Here. LOVE everything about his song: its melody, its lyrics, the singer’s voice, and its MV. So, from what I learned, the song is basically told from one friend’s point of view. What makes this song special and quite tear-jerking is that the aforementioned friend is actually has gone to the other world. Through this song, that friend is asking his/her friends in the world how are they doing in school, how are they now, asking them to greet his/her, and wish nothing for them but to be alive. Isn’t that sweet? No, that’s AMAZING. The MV is also as wonderful as the song is. At first, I thought that the girl and the boy in the MV is a couple of lover and the song is telling a story about romance, but turned out the boy is that one friend who has gone to meet his maker. At the end of this MV, we can see that the girl is the only one that left with a paper lantern, sending her regard to her beloved friend. Now, that’s a poignant one.